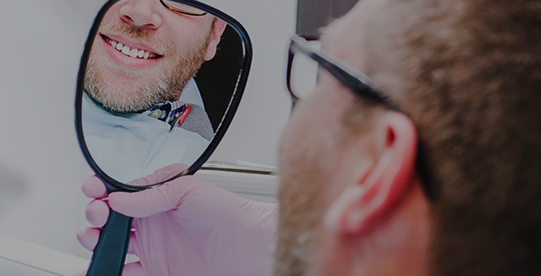 At Divine Smiles Dental, we are pleased to provide orthodontic aligners as a safe, effective, and discreet option for straightening misaligned teeth. You may be able to achieve a healthy, beautiful smile using this non-invasive, aesthetic straightening option. At Divine Smiles Dental, we can help you achieve straight teeth and a beautiful, healthy smile with orthodontic aligners. 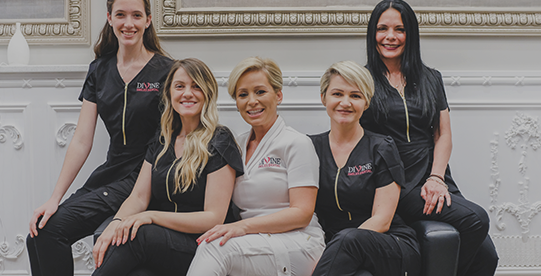 For more information or to schedule a consultation, contact our office.